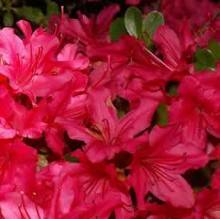 A patented collection of 29 varieties of azaleas. Watkins Nursery offers several colors and varieties of Encore to select from. For a complete description of all 29 varieties please click the Encore Collection link below.